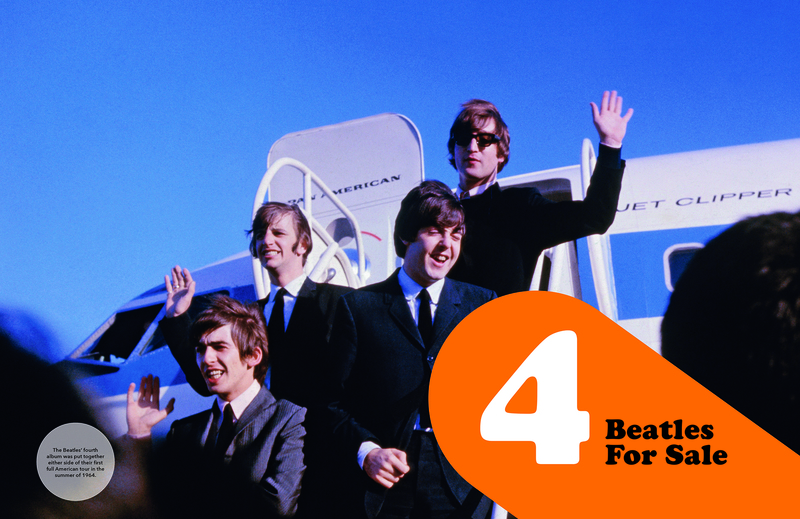 Back in 2014 the ABC (the Australian Broadcasting Corporation) began hosting an ongoing series celebrating the 50th anniversary release of each British Beatle LP. 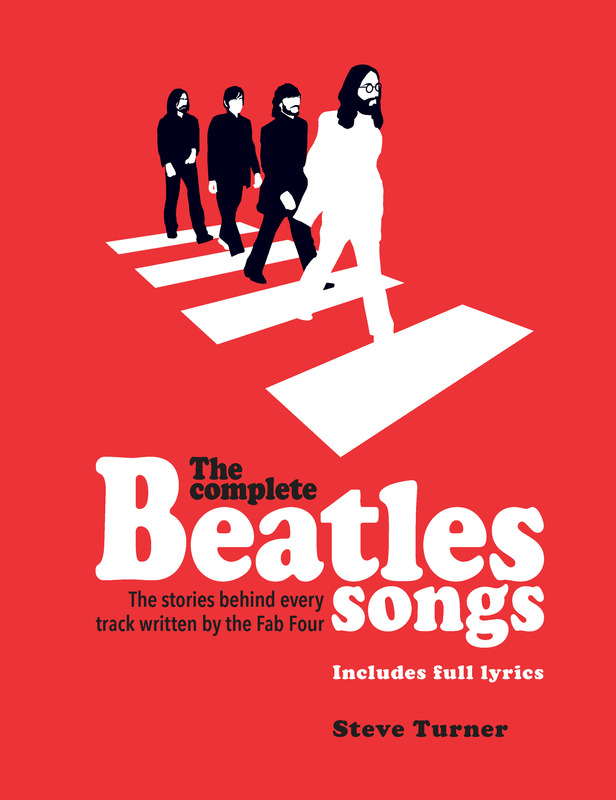 As each album marks its anniversary ABC Radio presenter Rod Quinn speaks to US John Lennon biographer and Beatle expert Jude Southerland Kessler. Jude is the author of the extraordinary (and ambitious!) nine-volume John Lennon narrative biography. 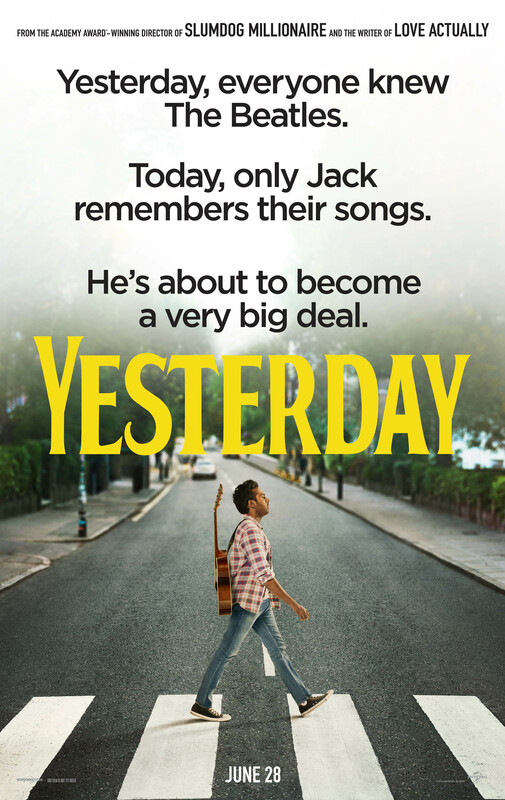 The latest instalment in Jude’s amazing series was released late last year – Volume 4: Should Have Known Better (to see the details scroll down after clicking). Each of these podcasts are very insightful – and really are well worth a listen. Previous broadcasts/podcasts have covered Please Please Me; With the Beatles; A Hard Day’s Night, Beatles For Sale and of course, Help! – in two parts: Side One here, and Side Two here. You can hear Rod and Jude talk about Rubber Soul; Revolver; and Sgt. Pepper’s Lonely Hearts Club Band by clicking here. We have been on an email waiting list for about six months to be alerted to when the official vinyl release of The Music of Destiny – Volume 1 would once more become available. That email finally came in this morning, stating that the 6-disc Collectors Edition Vinyl Box Set was now back in the Bungie online store. 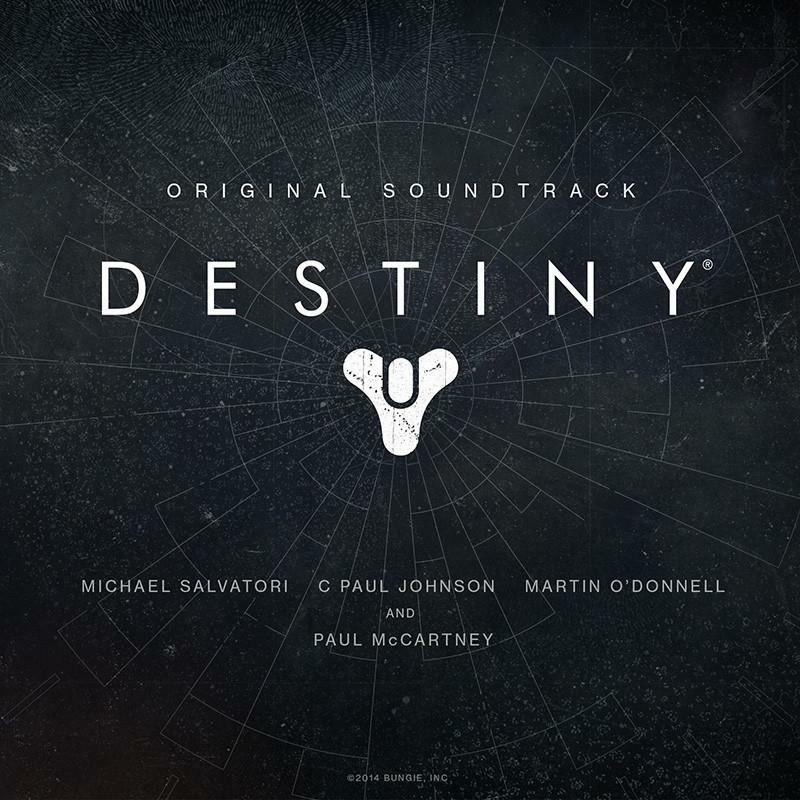 As Paul McCartney fans will know, he contributed to the soundtrack behind their video game called Destiny. When we first clicked through the set was definitely showing an “Add To Cart” button. But when we clicked through again about two hours later, the Bungie order page was once more listing it as “Sold Out”. Strange. 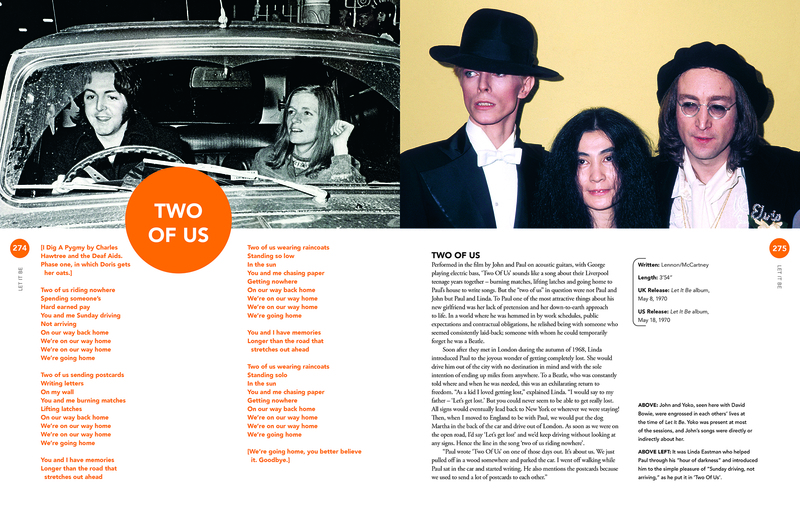 There are two main McCartney contributions to The Music of Destiny. He shares a joint composing credit with Martin O’Donnell for the instrumental passages used throughout the game. This is called ‘Music of the Spheres’. Plus there was a new song recorded specifically for the game to accompany the extensive closing credits – much like those at the end of a movie. That song is called “Hope For the Future” and is produced by Giles Martin. 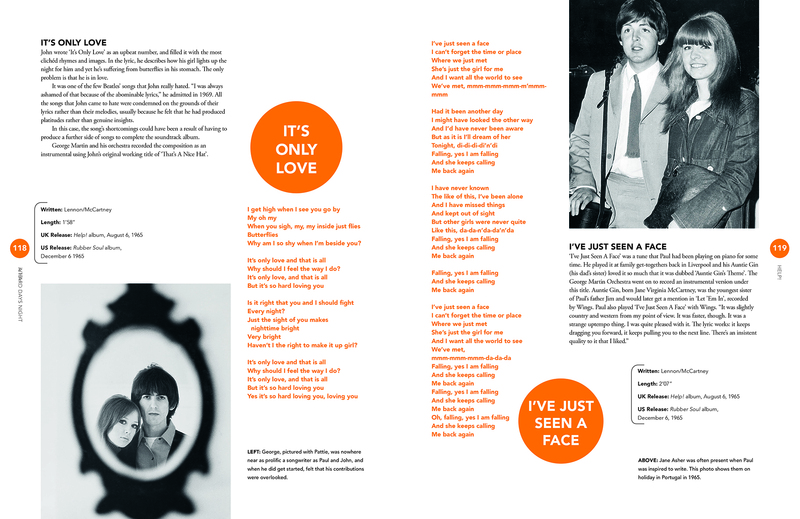 The song was recorded at Abbey Road, and at Sir Paul’s own Hog Hill Mill studio in East Sussex, England. 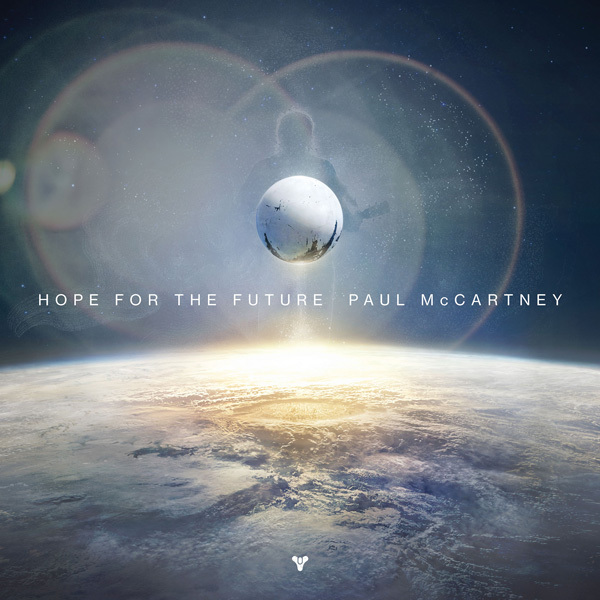 The ‘Hope For The Future’ song (in a number of versions) was subsequently officially issued by McCartney himself as a 180 gram, 12″ vinyl extended single – this was way back in January, 2015. Then, as some will know, about Christmas time last year, two fans took matters into their own hands and unofficially released their own compilation of the soundtrack to the video game. 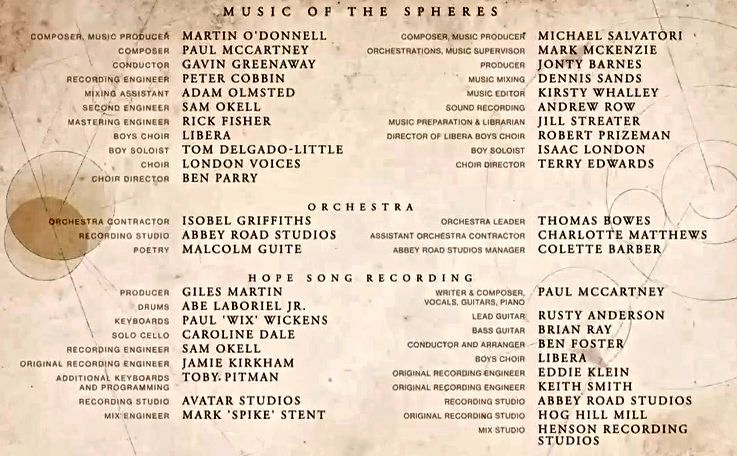 They also called this Music of the Spheres, and this was distributed on the web as a download. 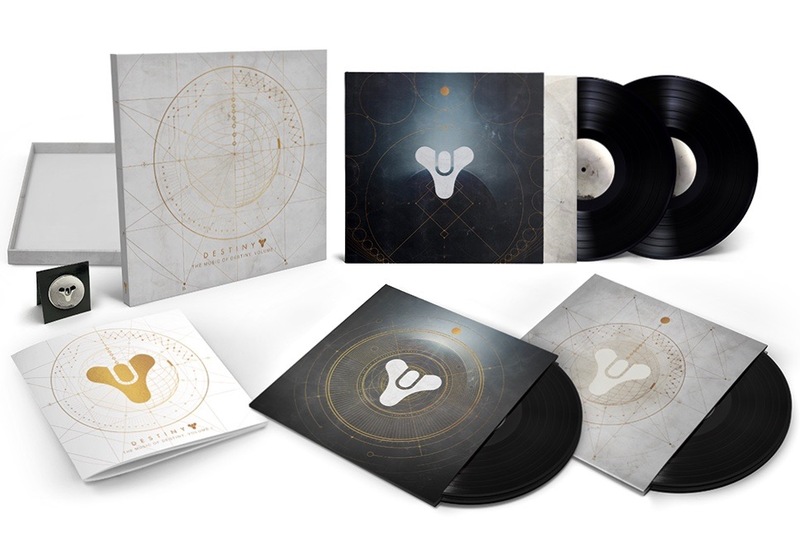 Bungie finally came good with a limited physical vinyl box set released (we think – it’s a bit vague) in around June this year, though this wasn’t widely publicised. It’s the same 6-disc set linked to above. It too quickly sold out, and the email notification sign-up offer for news about when it would be back in print was made.